You can’t stop time in its tracks, but you can reverse the signs of aging. Lisa Fortin, MD, integrative medicine specialist, knows that healthy cells are the key to long life. That’s why she offers advanced anti-aging procedures that use your body’s ability to heal and rejuvenate itself from the inside out, starting at the cellular level. Dr. Fortin focuses on total cell health, including cell membrane optimization to ensure unimpaired cellular function. When you choose anti-aging treatments at ReYouvenate in Petoskey, Michigan, you can look and feel younger in a matter of weeks. What should I expect during my anti-aging treatment? Platelet-Rich Plasma (PRP) Treatments: If you have a PRP treatment, after separating out the growth factors that promote tissue healing, Dr. Fortin prepares the PRP solution for topical application for fine lines/wrinkles or hair restoration. Stem Cell Therapy Treatments for Anti-Aging benefits: With a stem cell therapy procedure, Dr. Fortin extracts a small amount of adipose tissue (fat) through liposuction and separates adult stem cells. The stem cells, along with growth factors, are then administered via an IV for systemic treatment. For maximum benefits, you may combine treatments and Dr. Fortin will help determine an individualized plan for you at the time of your consultation. How does anti-aging treatment work? 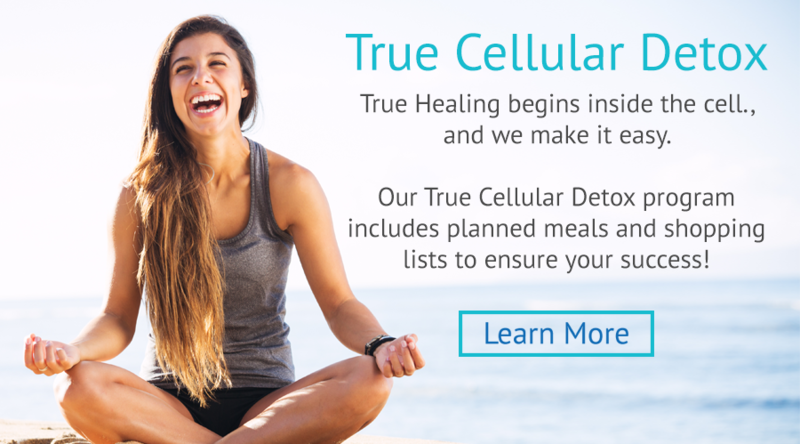 What seems like magic on the surface is the result of enhanced cellular health. Cellular rejuvenation does more than just enhance your appearance; it improves your entire life from the inside out. Exercise, stress, and everyday life wear out the cells that make your body function. Treatments offered at ReYouvenate reinvigorate your cells’ mitochondria, which play an essential role in aging and several age-related diseases, according to recent scientific research. as people age, the production of stem cells also diminishes. The stem cells are usually created and distributed from the bone marrow but over time the marrow production decreases and it no longer releases as many stem cells as it used to. This reduction in circulating stem cells is the main reason why injuries and illnesses take much longer to heal during old age. The fewer stem cells in your body, the fewer cells capable of repairing and rejuvenating your body naturally. Stem cell anti-aging treatment is more than skin deep. Stem cells rejuvenate from within and address much more than the outward effects of aging. Can PRP improve fine lines and wrinkles? A 2011 study published in the Annals of Dermatology reported that areas of skin cells treated with a platelet-rich plasma solution were more likely to have a higher concentration of collagen, a naturally occurring connective tissue. Boosting collagen levels from the inside out helps fill deep grooves and wrinkles, so you look more youthful. When will I see results from my anti-aging procedure? No matter which type of procedure you choose, it takes time for your body to regenerate new cells. Stem cell therapy and PRP have a prolonged effect. PEMF demonstrates cumulative benefits. Most patients feel the benefit after only one or two sessions! The effects of detoxifying your body are profound and typically lead to overall improved energy, weight loss, and reduction in brain fog to name only a few of the benefits. You might have some initial inflammation, especially with direct PRP injections, but as cells and healthy tissues develop in the following weeks, you will gradually start to notice smoother-looking skin. Since PRP and stem cell therapy utilize your body’s cells, you can even have the process repeated if wrinkles come back. Get started on a path to a more youthful you: Book an anti-aging consultation at ReYouvenate online or over the phone. The value of this program goes beyond its amazing detoxification process. It is similar to hiring a health coach providing detailed healthy diet modification suggestions, a 60-day meal plan and shopping list, stress management techniques, and exercises to improve lymphatic drainage for detoxification support.